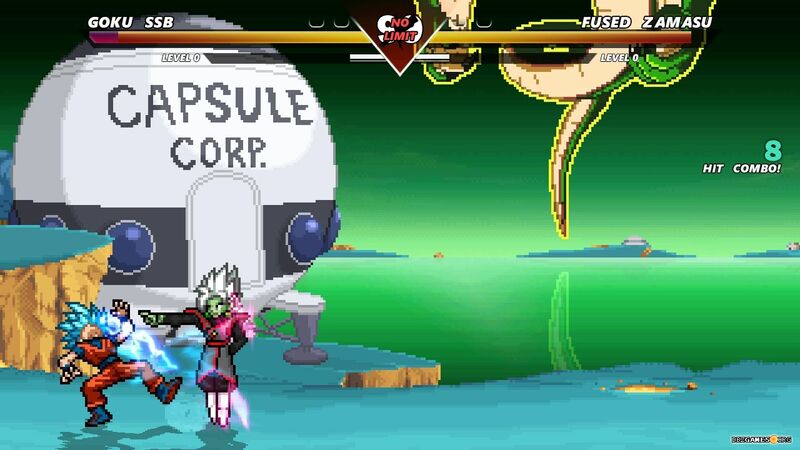 Dragon Ball Super Maxi Mugen is a classic fighting game developed with the Mugen engine and includes characters and stages from many talented creators and packed in a nice-looking screenpack by Maxi Mugen. Despite the "Super" in the game's title, you'll find here characters from each Dragon Ball series including Z, GT, Super, and even from the Dragon Ball Super: Broly movie. 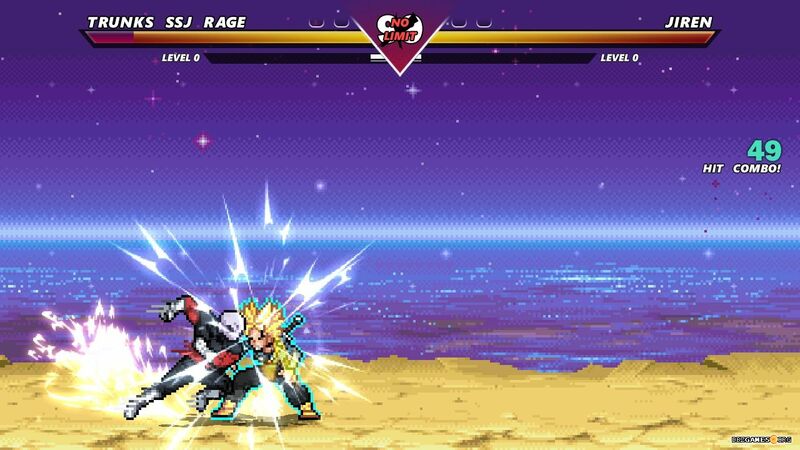 The game will seem very familiar to you if you've already played Mugen games from TrafalgarLawzz such as Dragon Ball Super Climax or Dragon Ball FighterZ Climax. 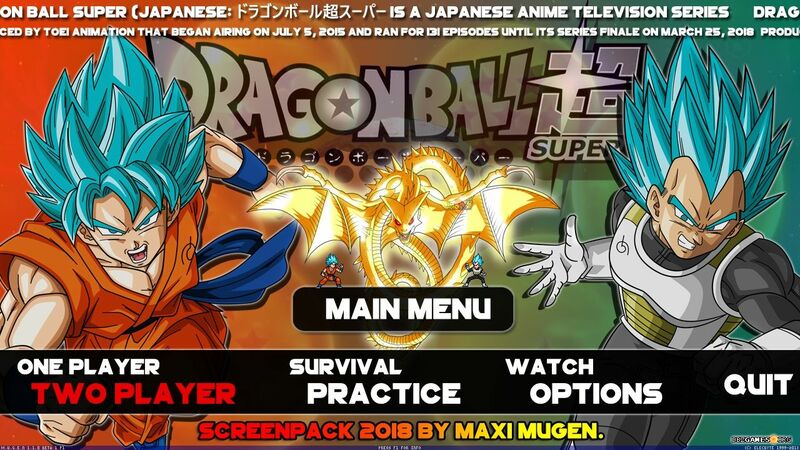 You'll find here fast and exciting gameplay and a lot of playable characters in the JUS style which is a popular setup these days among the creators of Mugen games based on the Dragon Ball universe. 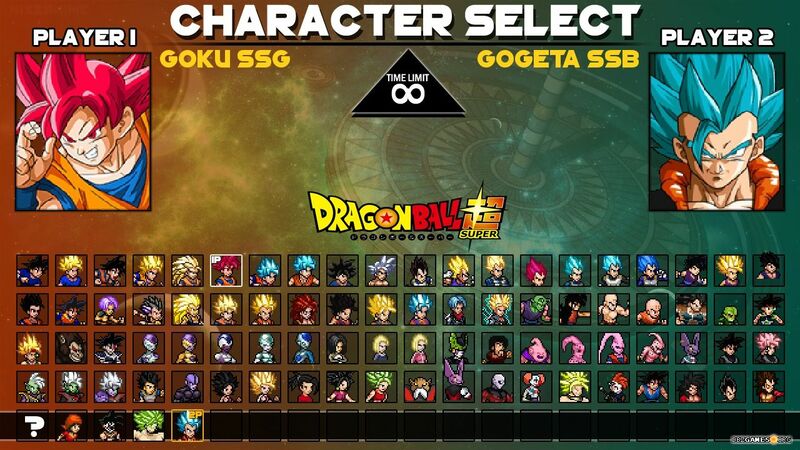 You can choose from 81 playable characters in various variants and forms including all important fighters from Dragon Ball Super series like Jiren, Toppo, Hit, Cabba, Caulifla, Kale, Goku Black, and Marged Zamasu. The game's creator also took care of a large variety of stages, which you can find here over 50. You can play many game modes for one or two players. 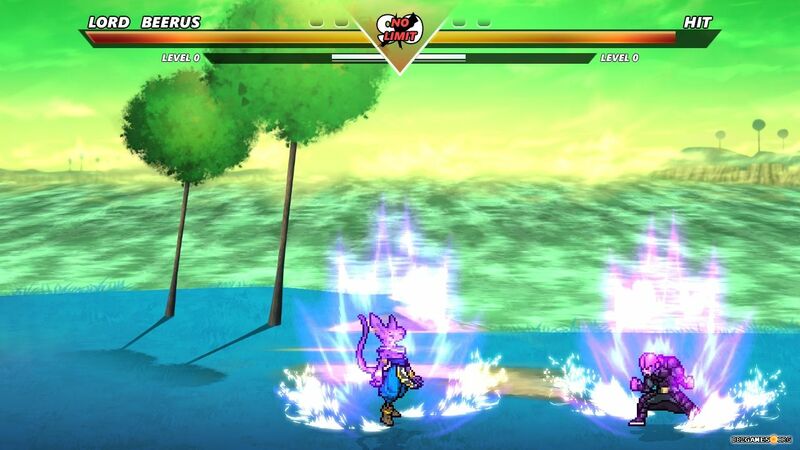 In addition to the standard Arcade and VS modes, the game allows you to take part in 2 vs 2 battles in which you can compete or cooperate with the other player on one device. If you are an inexperienced player, it's good to start with the Training mode, where you can practice the basic and special moves of all characters. 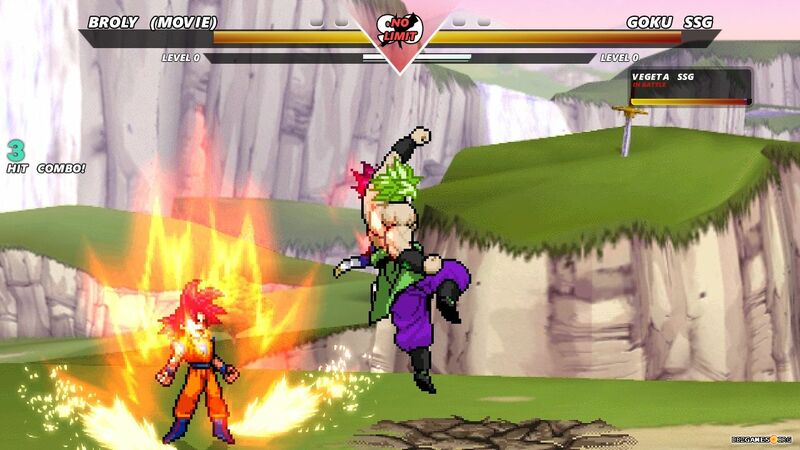 The game isn't difficult to play, so any fan of Goku and the company can easily start fighting without fear there are challenges that can't be overcome by an inexperienced player. 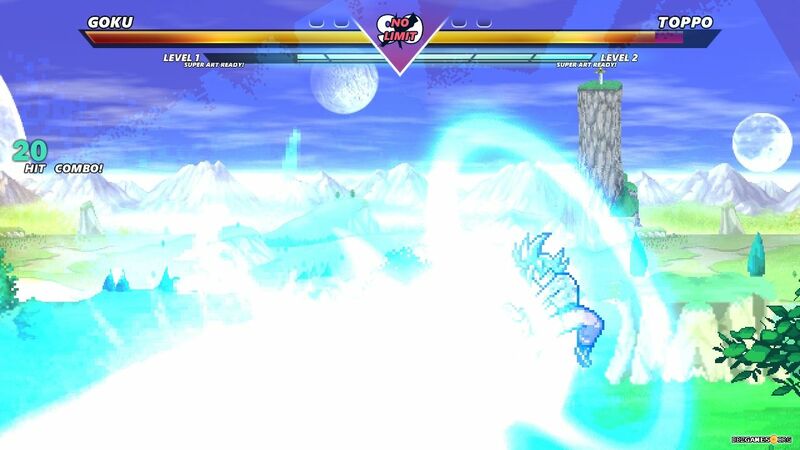 You can easily perform spectacular combos and surprise your opponents with powerful beam attacks. Gameplay gives a lot of satisfaction and makes the player can't wait for the next fight. 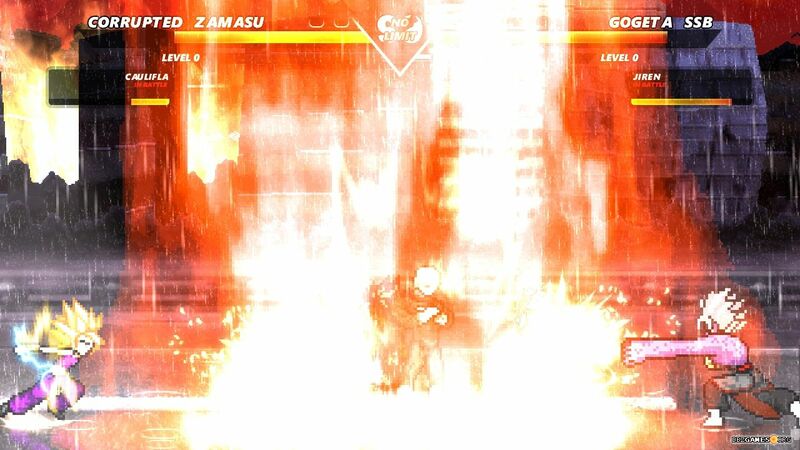 Many characters can use transformation during battle (including even Goku's Mastered Ultra Instinct) thanks to which the fights are even more exciting. Dragon Ball Super Maxi Mugen is a very solid game that will give every fan of the Dragon Ball universe a lot of joy. Quite a large file's weight that you need to download can push off the users with slow Internet, but the effort can result in many hours of great fun both alone and while playing with friends.